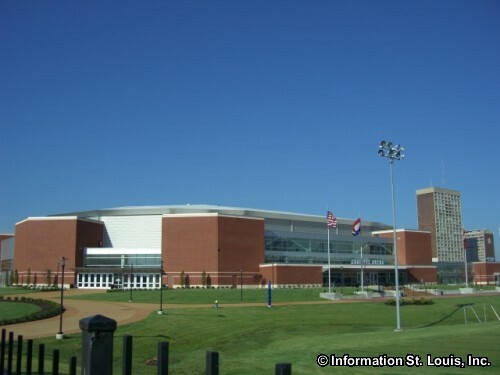 St Louis Music Festival at the Chaifetz Arena. Musical artists include Charlie Wilson, Kenny "Babyface" Edmonds and Joe. See website for more details and to purchase tickets.